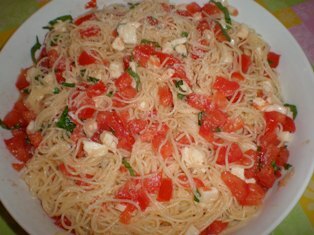 When the weather is hot you can still prepare simple and delicious pasta dishes with sauces that require no cooking. The only cooking involved is in boiling the pasta. These are not pasta salads. 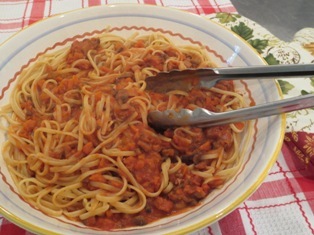 In most of the recipes the sauces should be at room temperature prior to blending them with hot pasta. Each sauce recipe is enough for 1 pound of pasta, unless otherwise noted. We also provide you with a recommended pasta to match with each sauce. 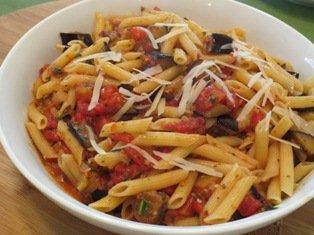 This sauce can be made ahead and kept at room temperature up to 2 hours. Cut the tomatoes into quarters and remove the cores. Remove the seeds. Chop the tomatoes into small cubes and place them in a large bowl. Stir in the oil, garlic, and salt and pepper to taste. Add the basil leaves. Drain the pasta and add it to the bowl. Gently toss to coat the pasta. Add the mozzarella and toss again. Start by heating a large pot of water for the pasta. Set a large bowl with the garlic, cheese, butter, and cream over the pot. As the water heats, the butter and cheese will soften. The cheese will still be lumpy, but the hot pasta will smooth it out later. When the water comes to a boil, remove the bowl and salt the water. Add the pasta to the bowl with the cheese and toss to coat with the sauce. Combine all of the ingredients in a large bowl. Let sit at room temperature for one hour. Drain the pasta, setting aside some of the cooking water. Toss the pasta with the sauce. Add a little cooking water if the pasta seems too dry. In a food processor, process the tomatoes and garlic until chopped very fine. Add the oil and vinegar and blend until smooth. Season to taste. Drain the pasta, setting aside some of the cooking water. 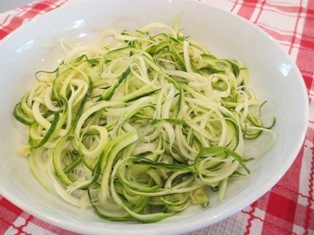 In a large bowl, toss the pasta with the sauce. Add the fresh basil. Add a little of the cooking water if the pasta seems too dry. cheese that is difficult to find in the US. Use Asigo cheese as a substitute. 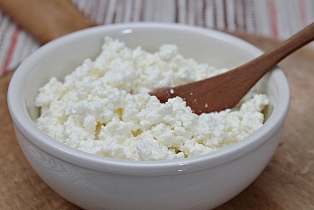 Since the sauce is not cooked, have the ricotta cheese at room temperature. In a large bowl, combine the ricotta, Asiago, sugar, cinnamon, and salt. Add the pasta to the bowl and toss to coat with the sauce. Add a little cooking water if the paste seems too dry. No more bending your spaghetti or lasagna to get it all in the boiling water. The pan's wide oval shape takes up minimal space when the stovetop is crowded. The handles have nonslip, heat-resistant silicone grips, and a helper handle on this pot makes draining and carrying much easier.